Mark your calendars – your trip to Riverdale has been booked. 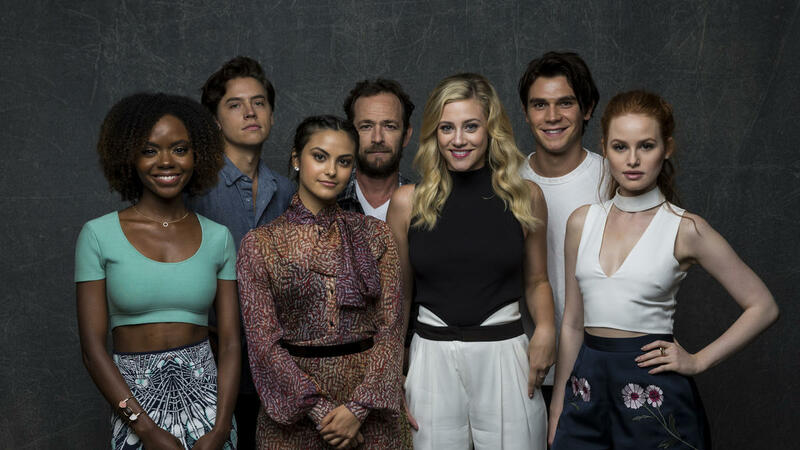 Everyone’s favorite teenagers, Archie, Betty and Veronica, Jughead and more, will take over Thursday nights starting January 26th at 9pm ET with the premiere of ‘Riverdale’ on The CW. 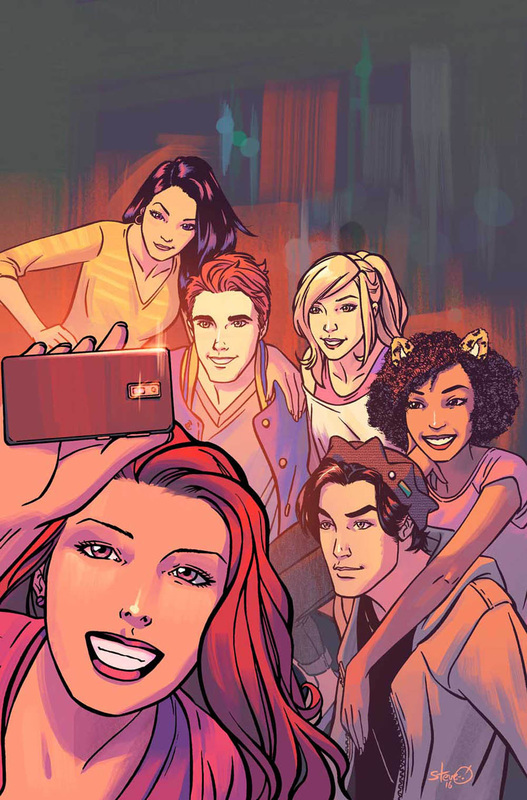 The one-hour live-action drama based on the classic Archie Comics characters will be followed a week later in comic shops by a special one-shot comic book that ties into the show. The Wednesday, February 1 release will provide previously-unknown backstory for key members and storylines on the show. The show will be written by Archie Comics Chief Creative Officer Roberto Aguirre-Sacasa and produced by Warner Brothers Studios and Berlanti Productions and has been described as a subversive take on the classic Archie mythos. Greg Berlanti, Sarah Schecter, Jon Goldwater, and Roberto Aguirre-Sacasa serve as executive producers. ‘Riverdale’ stars KJ Apa as Archie Andrews, Lili Reinhart as Betty Cooper, Camila Mendes as Veronica Lodge, Ashleigh Murray as Josie McCoy, Luke Perry as Fred Andrews, Cole Sprouse as Jughead Jones, Madelaine Petsch as Cheryl Blossom, Ross Butler as Reggie Mantle, Casey Cott as Kevin Keller, Mädchen Amick as Alice Cooper, and Marisol Nichols as Hermione Lodge. For more information about ‘Riverdale’, visit the official Archie Comics website and follow us on Twitter, Facebook, and Instagram. One-shot comic book written by showrunner Roberto Aguirre-Sacasa slated to delve into show’s backstory, hits following week.